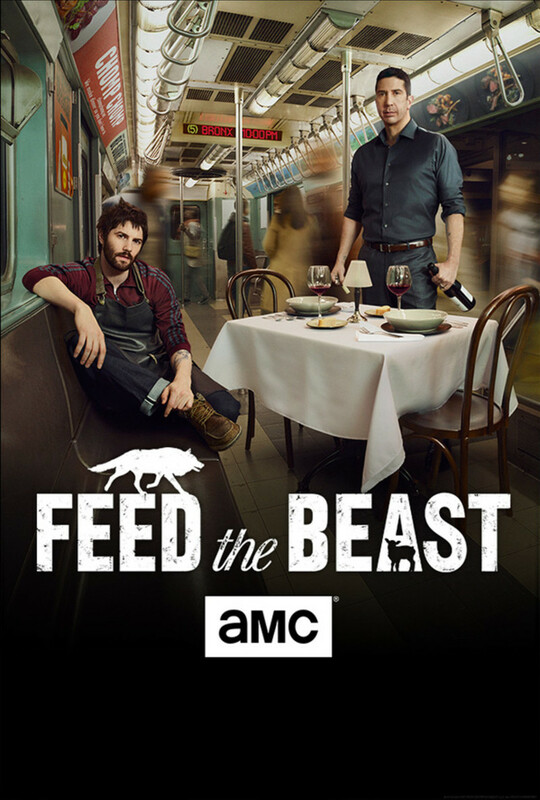 Feed the Beast is a television show that follows the journey of two friends, Tommy and Dion, as they attempt to open up a Greek restaurant in the Bronx. Though this has long been a dream of theirs, the pair's culinary goals are undermined by Dion's ties to the criminal underworld. As the season progresses, they are forced to deal with mobsters, small time criminals, and perhaps the most frightening foe of them all: the New York restaurant world. DVDs Release Dates is the best source to find out when does Feed the Beast come out on DVD and Blu-ray. Dates do change so check back often as the release approaches.